How do I apply for SFC? 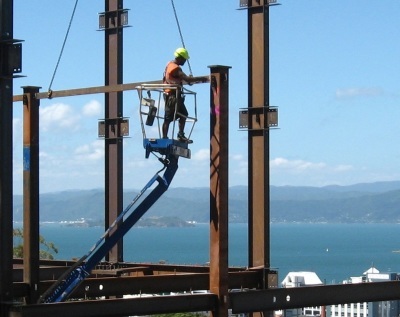 Why specify a certified steel fabricator? Steel Fabricator Certification will provide procurers of locally fabricated structural steel with peace of mind in the knowledge that certified fabricators have the appropriate quality management systems in place that enables them to produce compliant fabricated products of the required standard. It helps to evaluate and pre-qualify steel fabricators and ensure they have the capability and quality management systems in place to undertake work to the required standard. Why become a certified steel fabricator? Steel Fabricator Certification will be a key point of difference for local fabricators in the face of competition from imported pre-fabricated structural steel, which can be of uncertain provenance and quality.